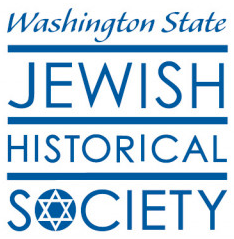 Enjoy this wonderful film, sponsored by the WSJHS, that seeks to explore the Israeli soul through the galleries, storerooms and visitors of the Israel Museum, Israel’s most important cultural institution.  Leading Israeli documentary filmmaker Ran Tal (Children of the Sun, The Garden of Eden) spent 18 months chronicling the Israel Museum, the country’s most important cultural institution. 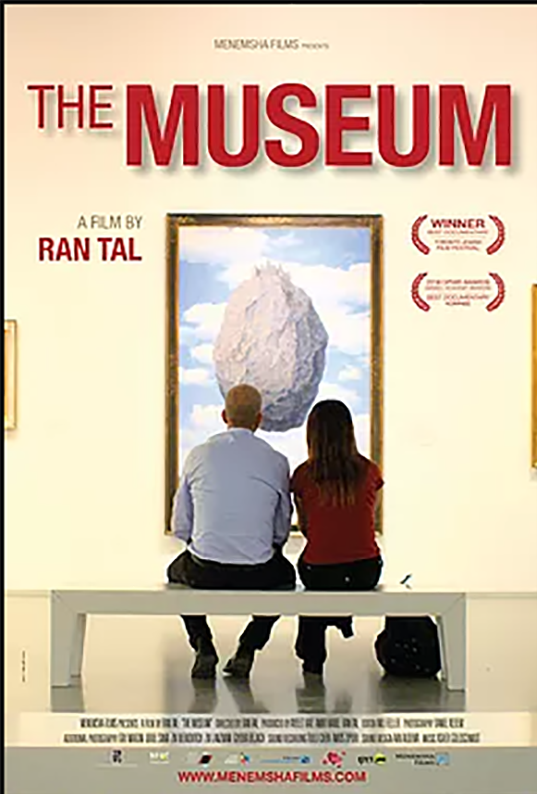 Roaming its galleries, storage spaces, labs and conference rooms, and speaking with an array of employees and visitors, Tal offers a rare look behind the scenes and presents the museum as a unique microcosm of contemporary Israeli society, which reflects its good, bad and rather absurd elements.